Our long umbrella stands out for its elegance and quality. Its “English” handle gives it a modern look, while retaining the nobility of wood, so often replaced by industrial materials. 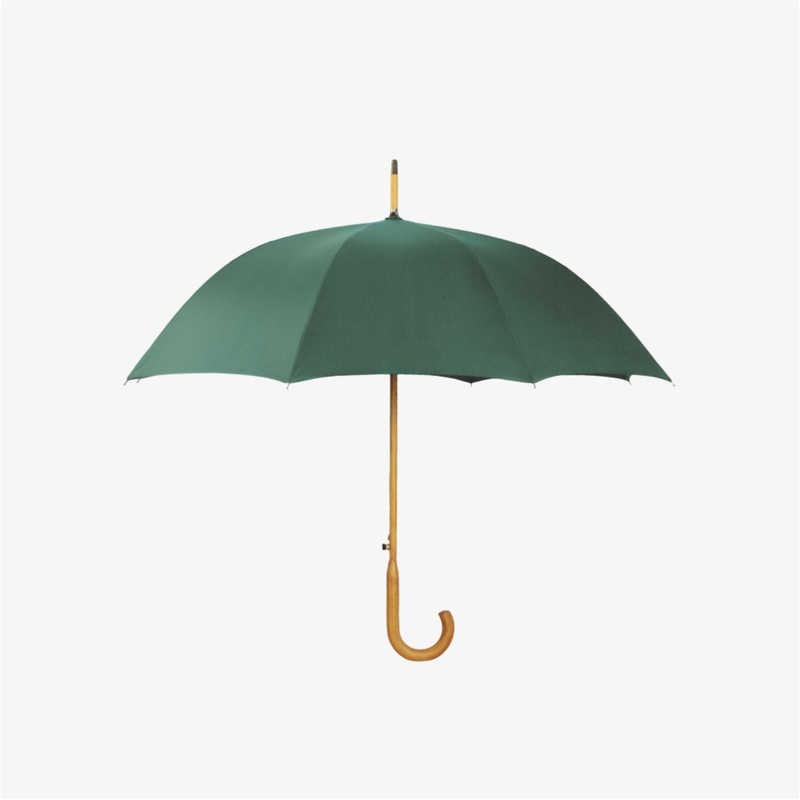 Its 8 fiberglass ribs & ultra-impermeable pongee fabric will resist strong winds and keep dry from the rain. 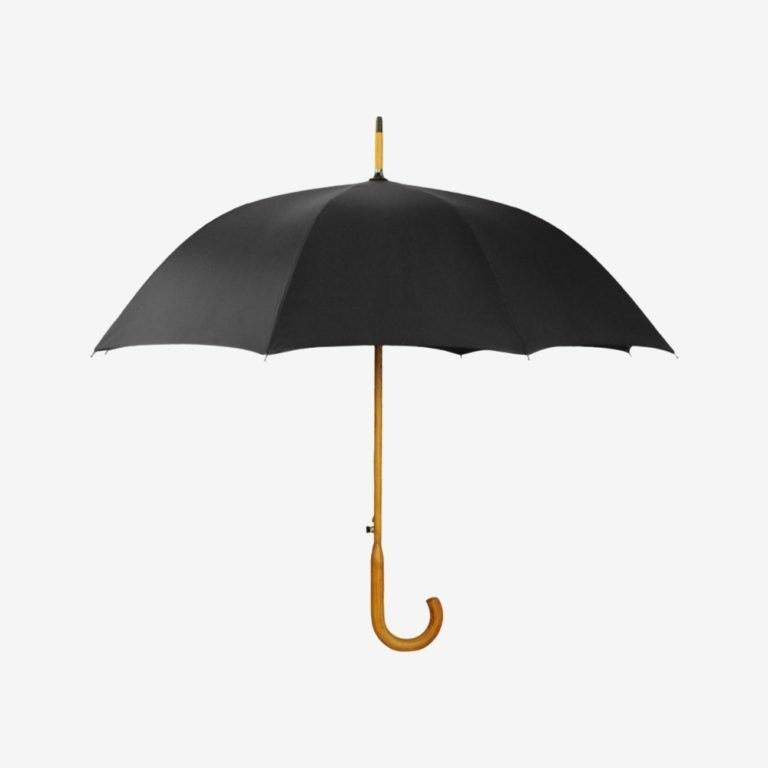 While being flexible, the eight fiberglass ribs of our long umbrella confer resistance to the strongest winds. Its pongee fabric gives it a tightness that can cope with more intense rainfall. Made in one piece in reference to British elegance, its curved wooden handle gives it a modern look while maintaining the nobility of wood, so often replaced by industrial materials. For en easier every day use, we’ve added an automatic opening system. We sell directly to you via pre-orders to cut retailers margins and optimize logistics. As such, we’re able to mark it for 34 € (vs. 80 € full retail price).